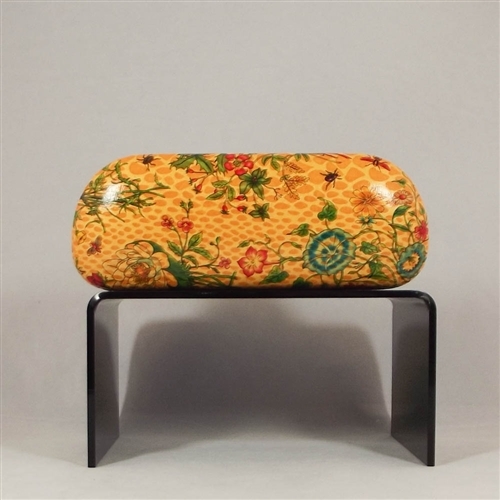 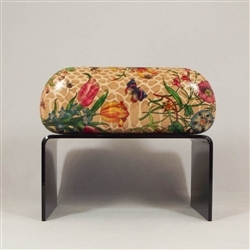 Lovely floral patterned glasses case. 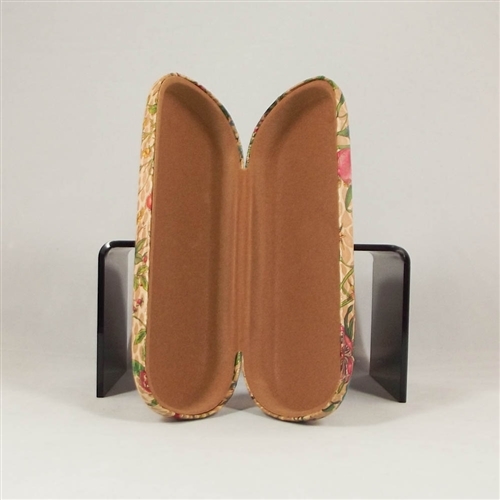 Smaller size, should fit most ladies spectacles. 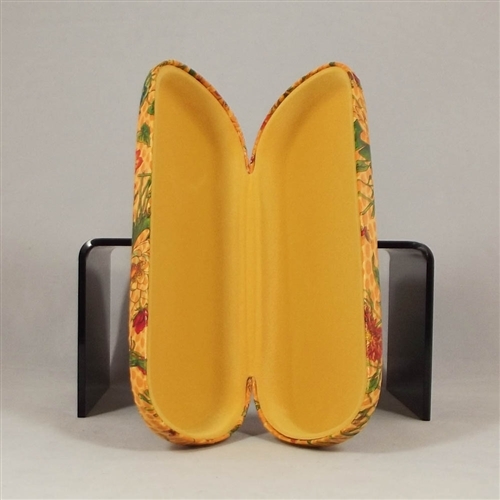 In two colours, Cocoa and Orange.